A couple of years ago, A true frontend page builder became talk of the town when the newcomer made it possible to create a page layout without having to access the WordPress backend. This plugin was nothing else but Beaver Builder. 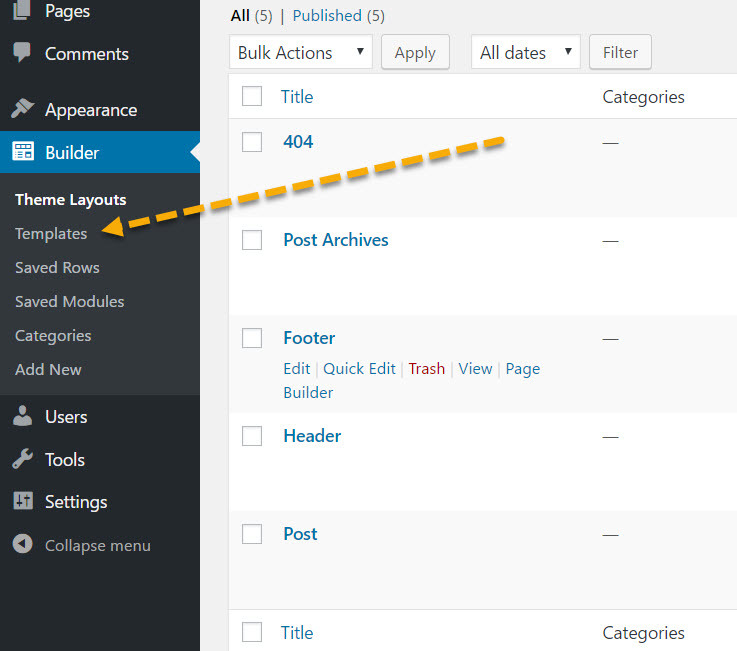 What was so special about this plugin was that contrary to other page builder WordPress plugins, this plugin had all the tools on the frontend, which you require to create a layout and this way it expunged the need to see a preview of a created layout. It was an innovative idea that ushered in the advanced web design in WordPress. Many developers followed the suit and added the frontend-page-design functionality to their plugins such as Visual Composer and Divi Builder. Divi Builder is the fastest frontend page builder as it is. 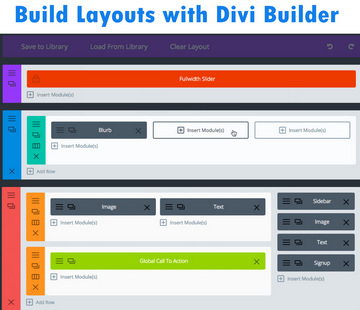 Among these, Divi Builder is the most advanced and powerful layout builder plugin, which lets you design either on frontend or backend and moreover you can use use your created layout on other pages too by saving it as a template. All things considered, we can say that not only at present is Divi Builder amazing but also seeing the way its developers are working, it is going to maintain its status in the future as well. You can be sure: It is future-proof. No worries. Here one thing important to mention is that you can’t yet design a website’s global parts like the header, sidebar and footer with Divi Builder. In other words, as of now Divi blocks can’t be added to these global parts. But the problem is clients more than often require a custom layout with a header, footer and sidebar. 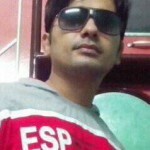 If asked to do the same, nobody without a good knowledge of HTML and CSS will be able to create custom HTML blocks which are relevant to modern standards i.e. blocks which you can open in all browsers and which can fit all screen sizes. Beaver Builder in this matter has surpassed Divi Builder. Recently the Beaver builder team launched an extension of this plugin which is named Beaver Themer. Beaver Themer can integrate your WordPress theme to Beaver Builder. When your theme through this extension is connected to the page builder, you can create a header and other global theme parts with the help of this page builder. At present, Beaver Themer is fully compatible with Beaver theme, which you can get for free with Beaver Builder. Beaver Builder soon is expected to make the plugin compatible for other popular themes like Genesis Themes, Divi and Avada etc. With the help of Beaver Themer, you can design not only the header, footer and the sidebar but other theme parts also such as archive pages. Guys who don’t like any restrictions when creating a page design should be thankful to Beaver Themer as this plugin allows us to create a design on the frontend including the header, footer and every other page element. This is the first frontend-layout theme builder plugin. With Beaver Themer, you can design unlimited templates for the header and footer and assign them to different posts, pages of your website. Beaver Themer allows you to create full page templates and you can re-use these templates as many times as you like on different pages of your website. Whenever you make changes to that template, changes will be reflected everywhere where you have used that template. Archive pages like category, tag, date, author and any other custom archive page can be designed with Beaver Themer. Also, you can assign an archive template to a multiple archive type. Beaver Themer comes with some great post modules with the help of which you can not only customize the appearance of post grid or list but also customize module styling. Also you can customize the loop query and show posts based on taxonomies, categories etc.